2 Responses to Guess where I am? I did – and I didn’t get any punctures. 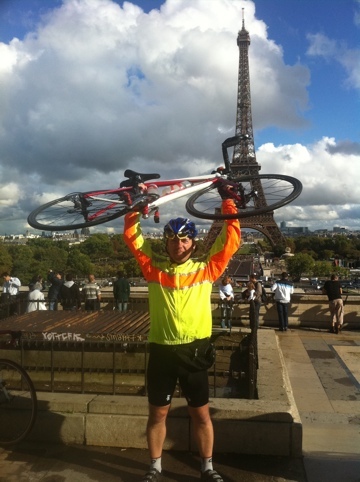 So pleased to this year be able to ride ALL the way to the Eiffel Tower, inc under it! !